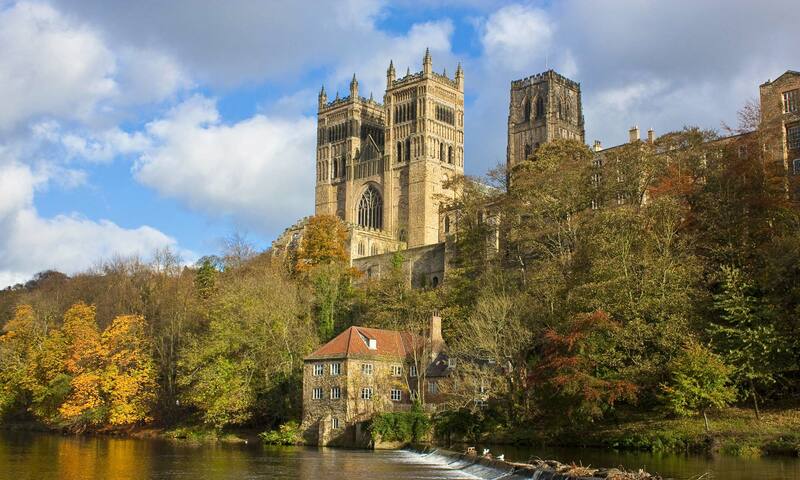 AA – Andrews Angel Solicitors in Durham City is a law firm that offers a range of services for individuals and business clients. The company has particular expertise in supporting trade unions and members in cases of employment crime and proceeding related to regulatory matters. They can act as legal aid solicitors for clients that require it.